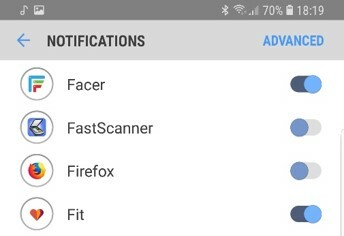 Facer 4.5.16 is is rolling out to the Google Play store right now and should be available worldwide by the end of the day. NEW: Introducing "Your Feed" - get the latest faces from your favorite designers right from the Featured section, every day! Note that you will need to be logged in to Facer to see the new section show up. Especially because I do not get any sign about the fresh watch faces from designer I'm following for months now. Would it be possible to send this information also per email? Hi @Tomas! Are you saying you're not receiving notifications for them on your phone? Regarding the email notifications, we could, but we'd probably want to send a weekly summary so we don't spam you too much. Hi @Facer_Official. 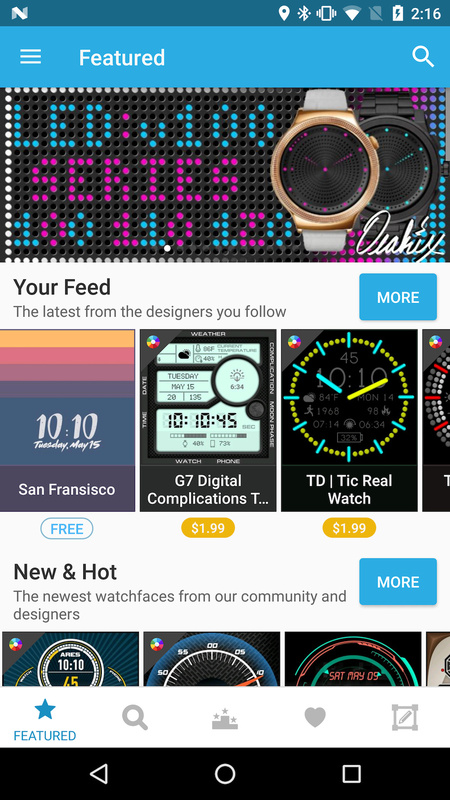 Yes, since some weeks (couple of months) I do not see any notifications from Facer App regarding new watch faces from designers I am following. However for the new solution with Your Feed. Weekly summary email about "what's new" at my favourite designers would be great. We'll investigate the notification issues! Did you try and uninstall and re-install Facer to see if it helped? Yes, I did re-install the facer, but without effect. Maybe this information could helps you to find out, what's going on.